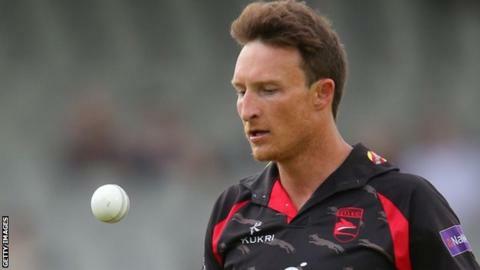 Leicestershire have confirmed that seamer Anthony Ireland and batsman Michael Thornely will depart when their deals expire at the end of the season. Former Zimbabwe one-day player Ireland, 30, has been at Grace Road for two seasons and took 32 wickets in T20 competition during his stint. He also took 17 wickets in eight Championship matches. Opener Thornely, 26, made 97 and 131 on his Leicestershire Championship bow at Glamorgan and has 817 first-class runs.